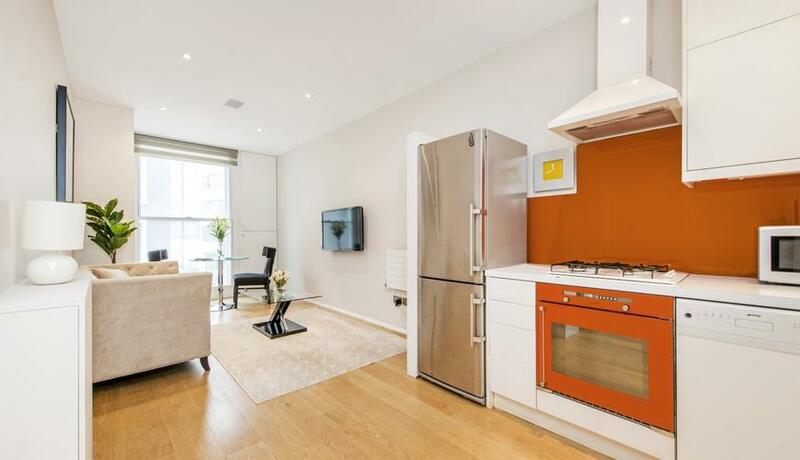 An immaculate one double bedroom apartment situated on the second floor of the popular Kensington Garden Square development located moments from Notting Hill. 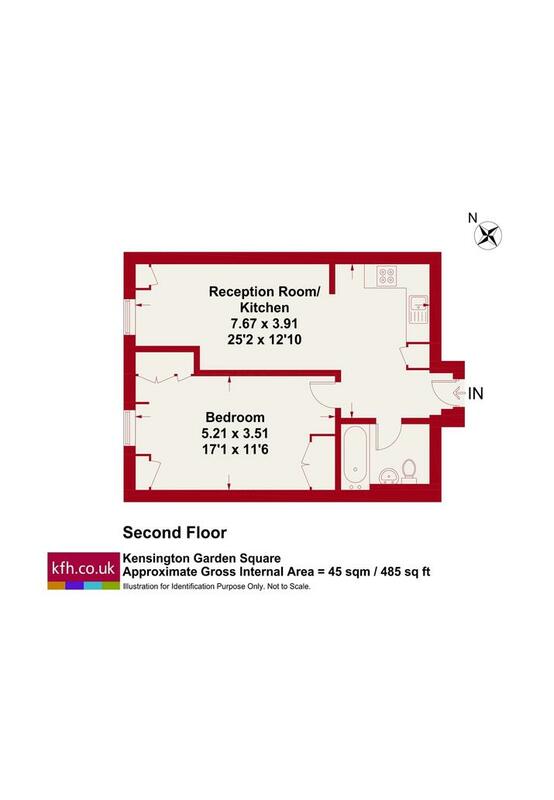 The apartment is offered fully furnished, has air conditioning in the bedroom and wooden flooring in the open-plan kitchen/living room. The onsite facilities include; a gym, swimming pool, sauna, squash courts, a 24 hour concierge and underground parking.